2216 Cool Waters Blythe, CA. 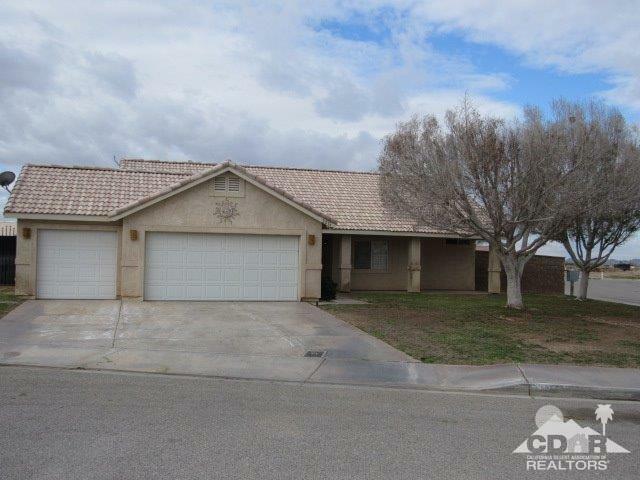 | MLS# 219003821 | Blythe Homes for Sale, Property Search in Blythe, Notary Public, Homes for rent, houses and apartments for rent, all rentals in Blythe, house for rent in Blythe, home and apartments for rent in Blythe. Rentals, home lease. Property for rent. Palo Verde Oasis opportunity. Located on the corner of a quiet cul de sac with a large yard and protected by block walls and iron gates. RV acces. Triple garage and tons of granite. Plantation shudders and tiled floors. Please dont miss out. Priced to create Value in the eyes of todays buyers.